What do men usually think about? Girls? Sports? Cars and cheap car insurance? 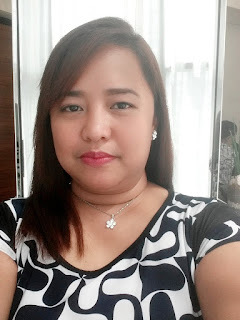 Seldom will you find guys to think about skin care, right? 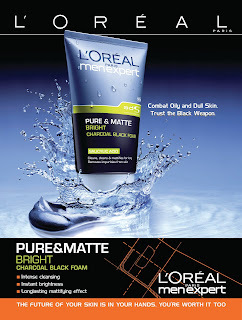 This may all change once they discover L'Oreal Paris Men Expert's Pure & Matte Charcoal Black Foam. It is natural for men to have oily skin because it's essential for facial hair growth. Then again, excess oil oxidizes and and darkens making a man's face look unclean. L'Oreal Paris Men Expert Pure & Matte Charcoal Black Foam works to cleanse, clear, and mattify the skin with the help of Salicylic Acid. It also has the Active Defense System (ADS) that makes the skin more resistant to daily aggressions. Lastly, its fine bubbles more effectively removes impurities in the skin. 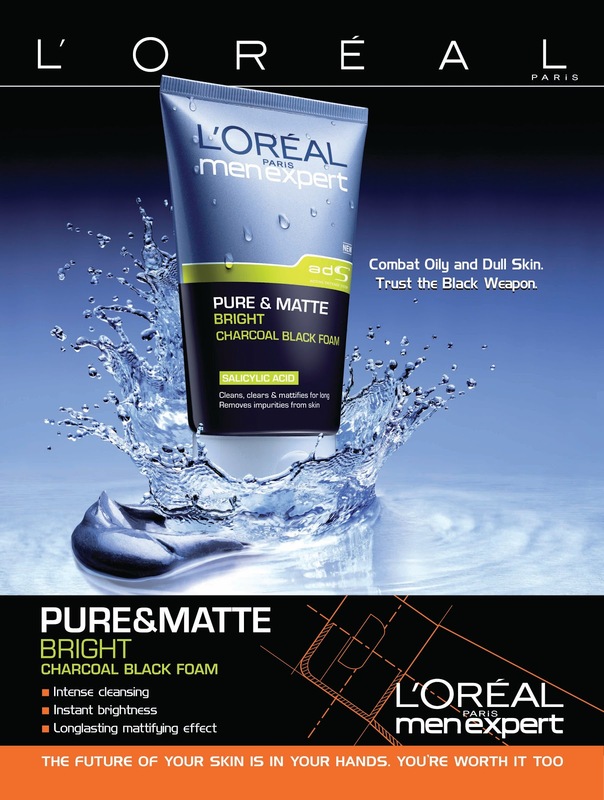 Find L'Oreal Paris Men Expert's Pure & Matte Charcoal Black Foam nationwide in leading department stores, drug & beauty stores, supermarkets and hypermarkets (SM Department Stores and Watsons Beauty Stores, PCX, Landmark Department Stores and Supermarket, Robinsons Department Stores, Shopwise, Mercury Drug Stores, Gaisano Metro Department Stores, 7-11).